Great news!! 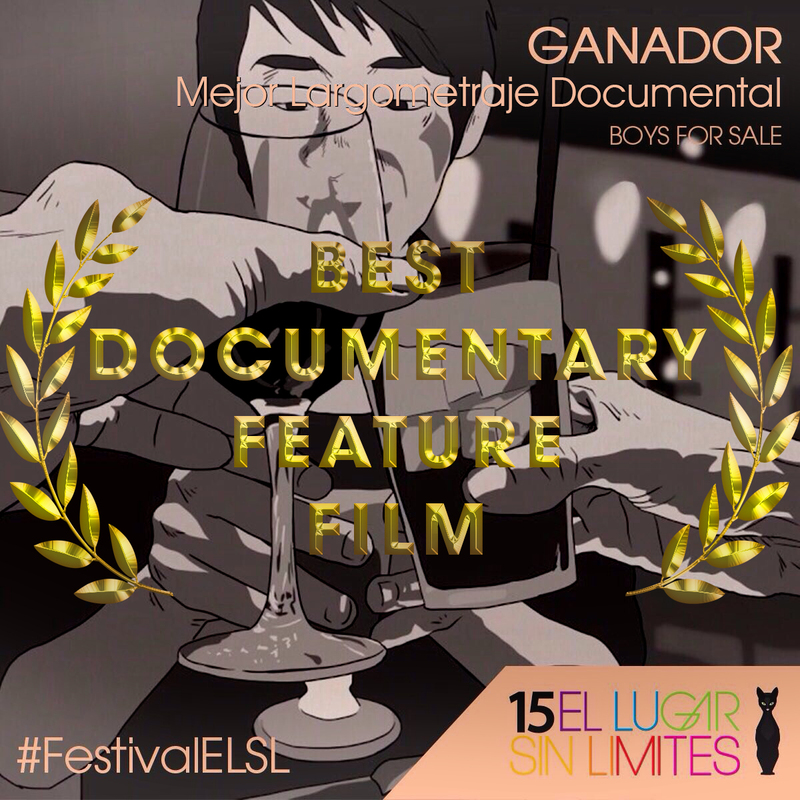 I’m very pleased to announce that “Boys For Sale” the documentary I produced and DOP’d has won “Best Documentary Film” at El Sugar Sin Limites Film Festival in Ecuador!! Huge thank you to the festival for screening our film and the honour of winning the best documentary prize. This is our 3rd Best Documentary award (also at Durban Gay and Lesbian Film festival 2017 & Playa Del Carmen Queer Film Festival 2017) and is added to our Fox Inclusion award from Outfest Film Festival. The film continues to announce more festival screenings and is getting some fantastic press. See the website www.boysforsale.com for updated screening information and if it’s playing near you, go and see it! you won’t be disappointed!